Brand New 2PC SMD T10 LED Light Bulbs - White. 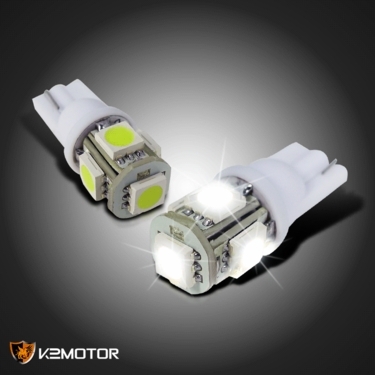 These bright SMD LED light bulbs replace your stock signal lighting making your Signal lights brighter and provides a JDM style look also making it easier to see the road. 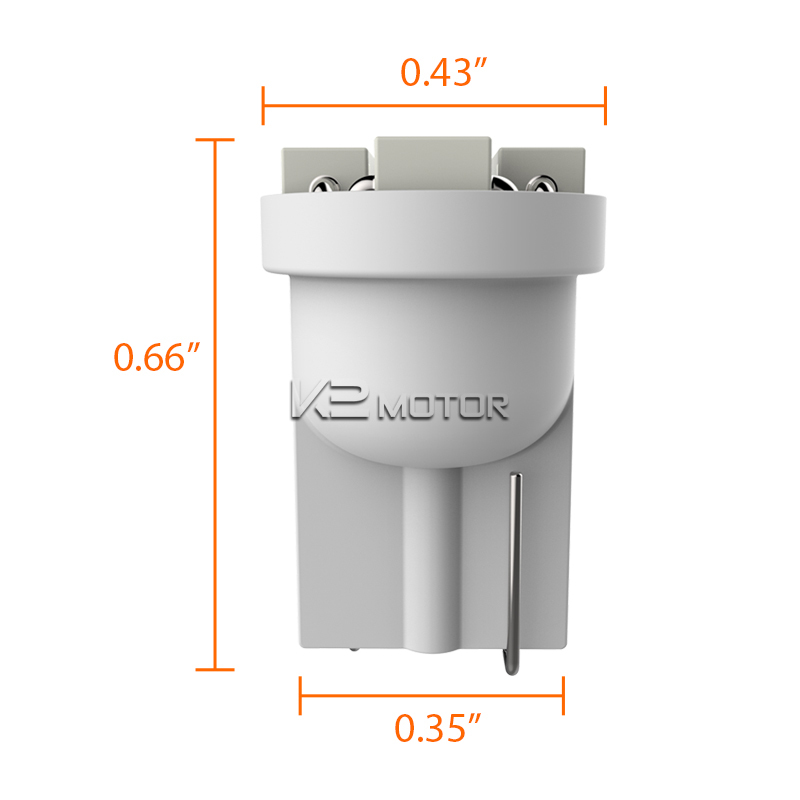 When it comes to manufacturing quality products, K2Motor ensures precise fitment and quality designs at low prices.